Smile-align is an exciting, invisible, comfortable, and above all affordable orthodontic system. It can be used to straighten crooked teeth. 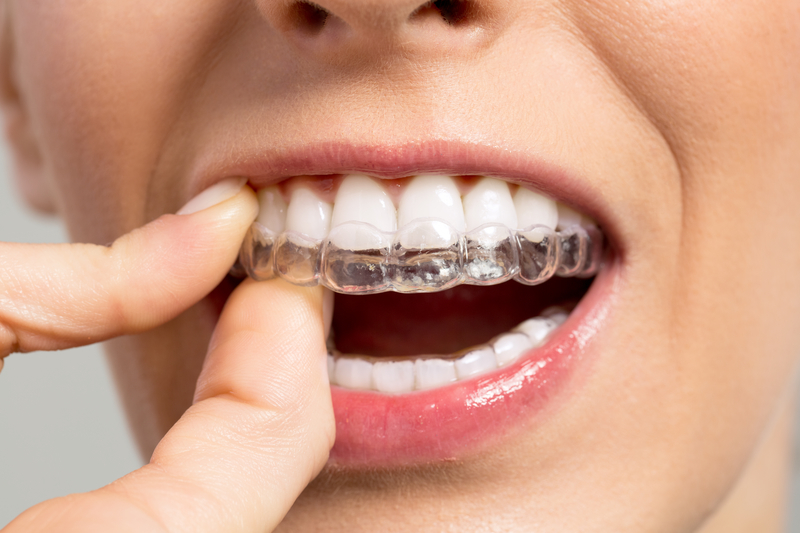 The thin clear braces are almost invisible and comfortable to wear. A free consultation appointment is available to determine if you are suitable for this type of treatment. Costs vary depending on each case.